Thank you for another successful event in 2019! $70,000 given away to area charities! ​bringing our grand total to nearly ​$500,000! Thank you to our wonderful recipients and sponsors - together we ARE "making a difference by making music!" ​Doctors in Recital is an evening of musical excellence put on by area physicians donating their time and talents to raise money for a local cause. Each act is headlined by an area physician with a passion for music, as well as a commitment to patient care. 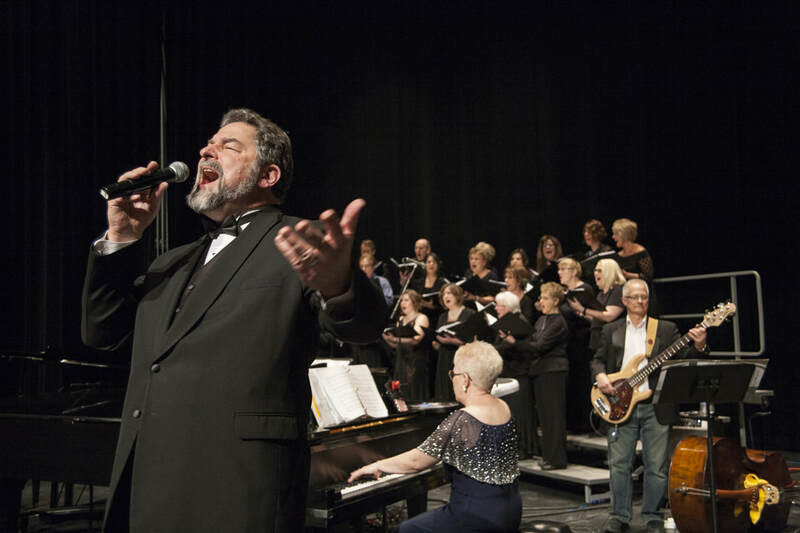 Many other area healthcare professionals share the stage as back-up musicians or choir members. ​Since 2006, Doctors in Recital has raised nearly half a MILLION dollars for local charities. The 2020 event will be held on Saturday, January 18, 2020 at the Weidner Center for Performing Arts. 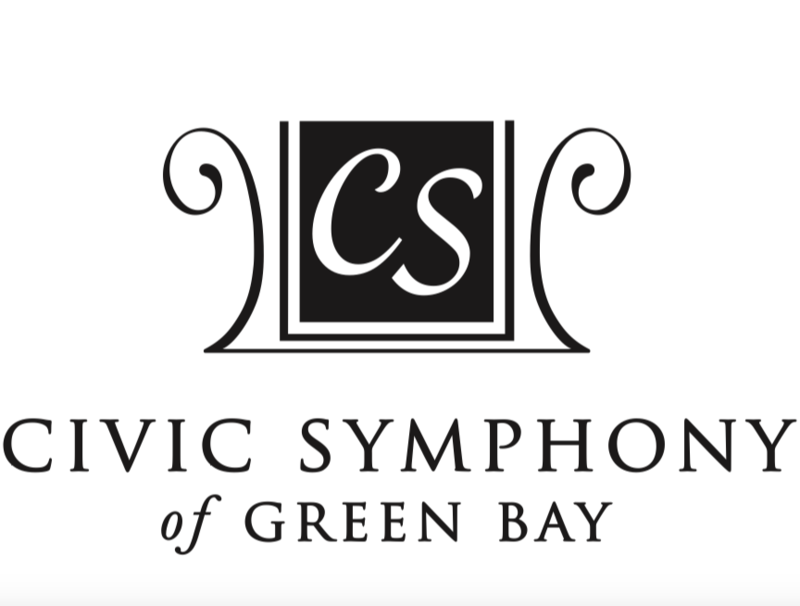 The 2020 recipients are Volunteer Center of Brown County, Cup O Joy, and Civic Symphony of Green Bay. Doctors in Recital, Inc. was created to organize, administer and produce a local fundraising benefit, held annually in January. Funds are raised through sponsorships, donations and ticket sales. Through its application process, community nonprofit and music education program recipients are selected for each year's event cycle. The net proceeds are split 80/20 between and donated to these two recipient categories.